These gloves have a style all to their own. 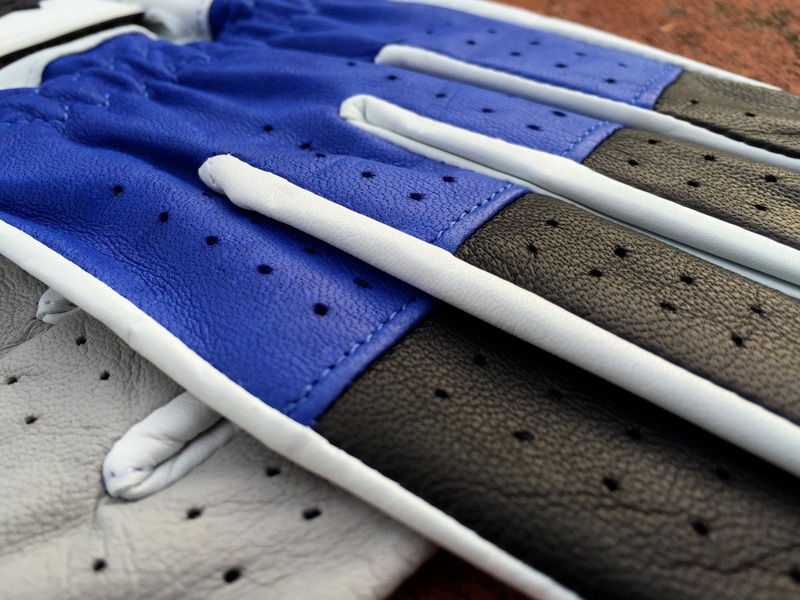 Since we have been seeing a huge market for colored golf gloves, companies have been coming up with some pretty awesome styles and color combinations. 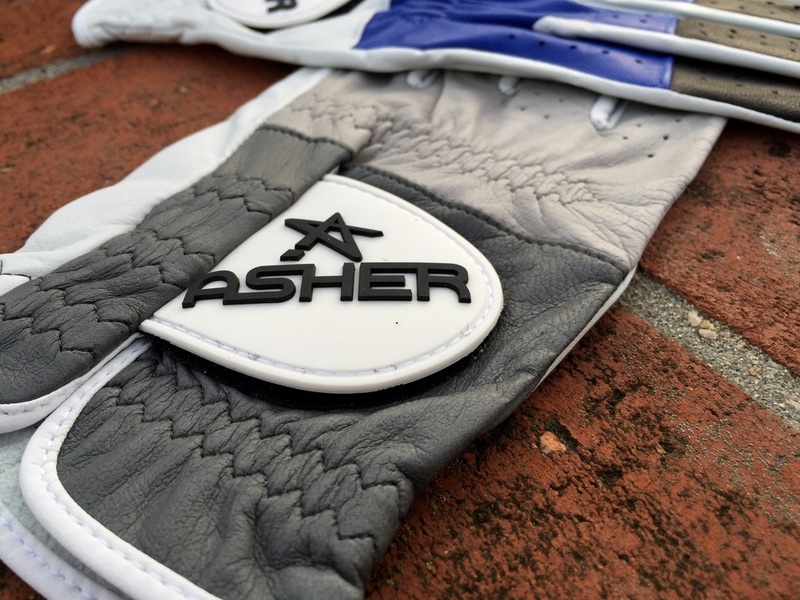 Asher gloves have mix it up a little. 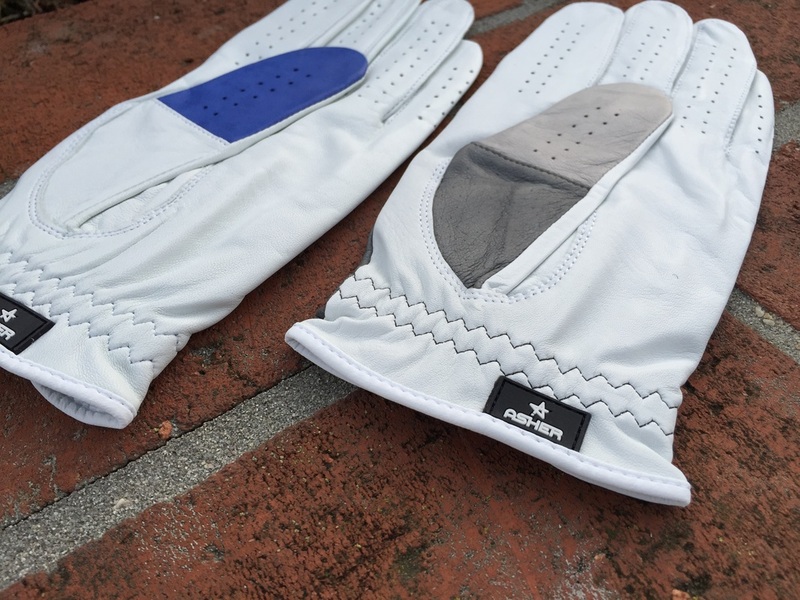 These gloves are not over the top but they do give the golfer some style. These premium gloves come in all sorts of color combinations as well for those who like to be a bit louder. 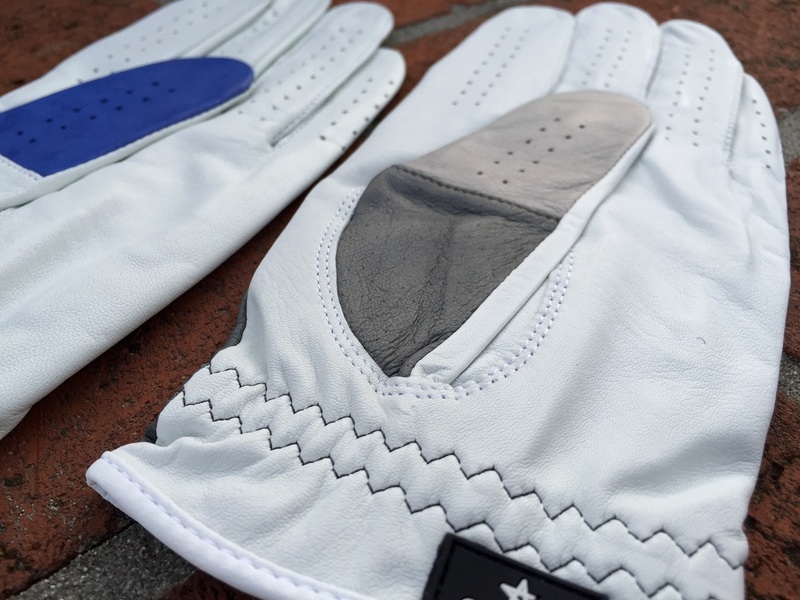 These gloves not only look great but they preform as well. I typically use a glove for about two to three months. I have been switching between these gloves for around 6 months now and they still look and feel amazing. When a glove can be put through the ringer like these, you know they are worth every penny. 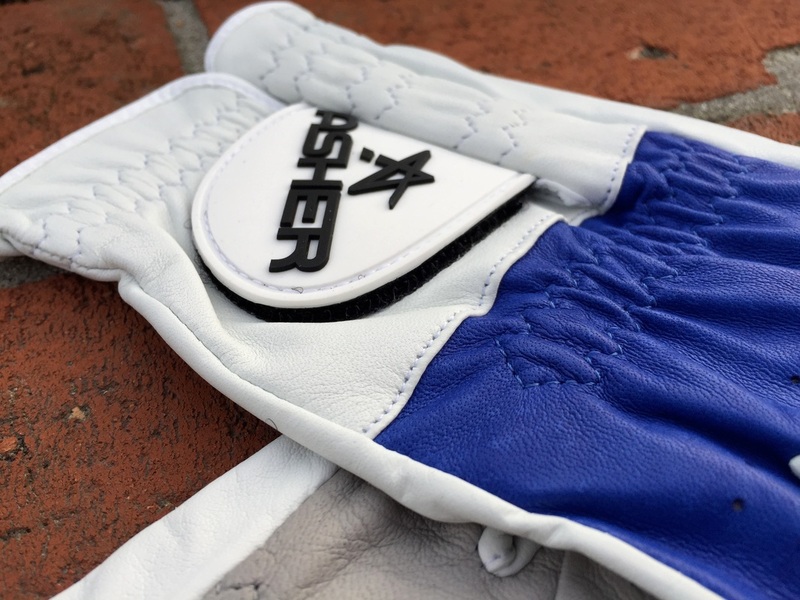 Asher has made me a believer in their gloves and thats a fact. These gloves look and feel amazing. Your hands won't get to sweaty and the gloves themselves will hold true. If you are looking for a quality glove, look no further. 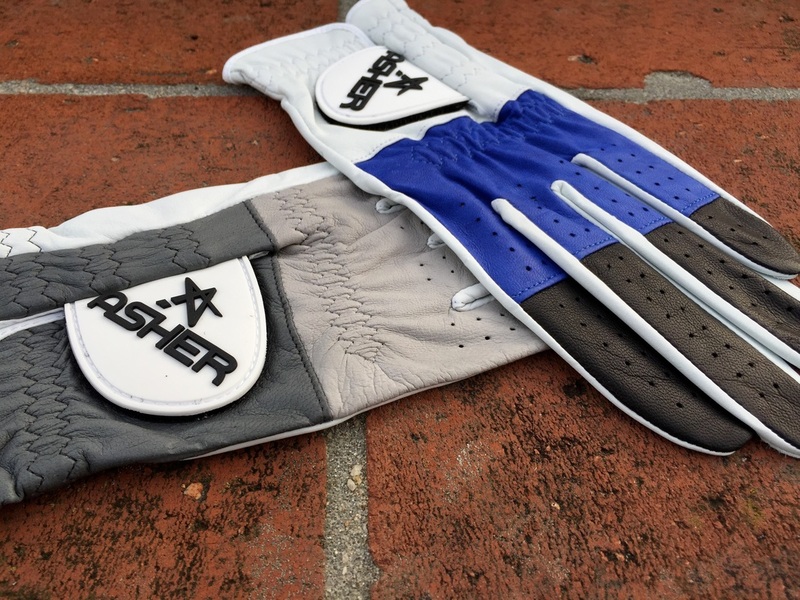 You can find Asher Golf Gloves online on their website. 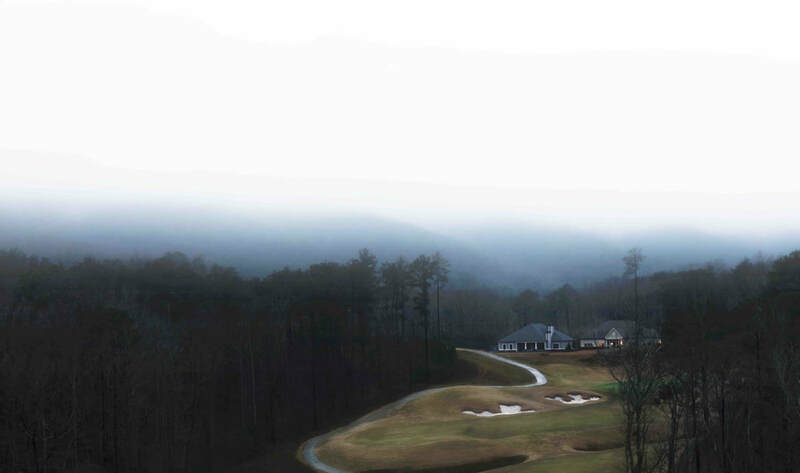 Click here to check them out.